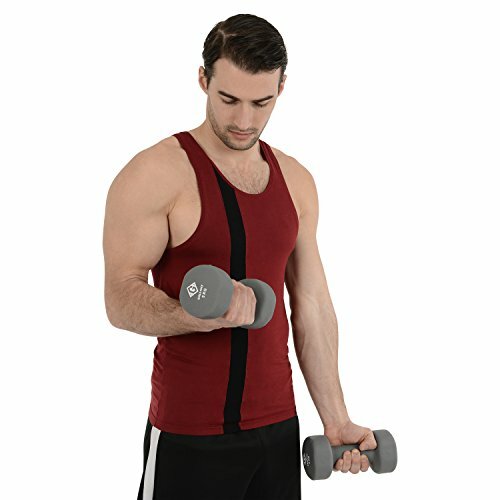 ✅GALLANT NEOPRENE HAND WEIGHTS DUMBBELLS Each weight comes in different weights and colour perfect for strength endurance aerobic crossfit home gym training suitable for beginners and experienced user. 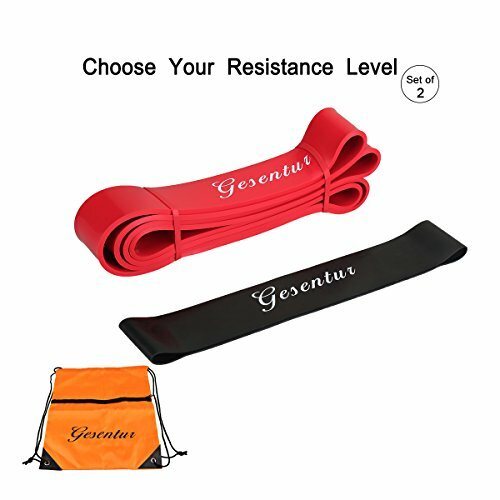 Ideal to use at home gym studio class or use them as running weights. 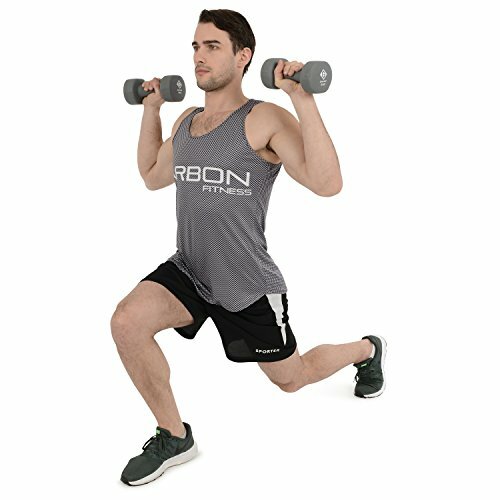 ✅NEOPRENE COATED IRON WEIGHTS These hand weights are neoprene coated iron dumbbells offer excellent non slip grip, Which heavily increase grip during long or running session. Coated grip offers good protection keeping the flooring from being damaged. 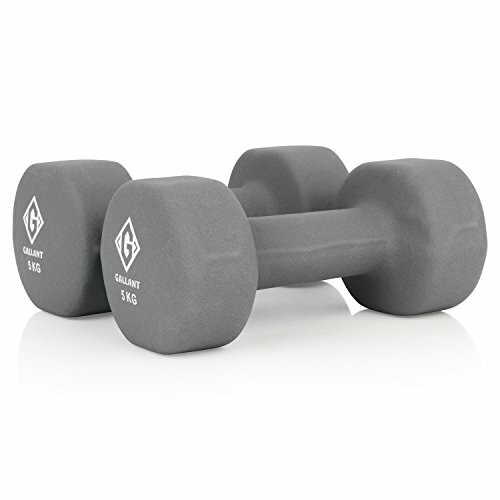 Neoprene coating protect the dumbbell from sweaty hand smell and scratches. 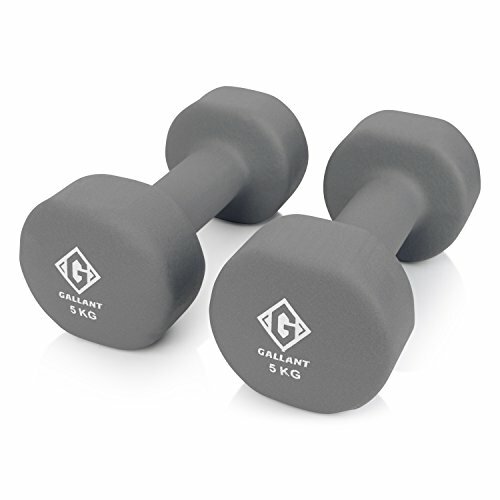 Gallant Neoprene Dumbbells are made of cast iron and wrapped in a thick coat of durable neoprene for a comfortable, non-slip grip that is gentle on hands and doesn’t require gloves. 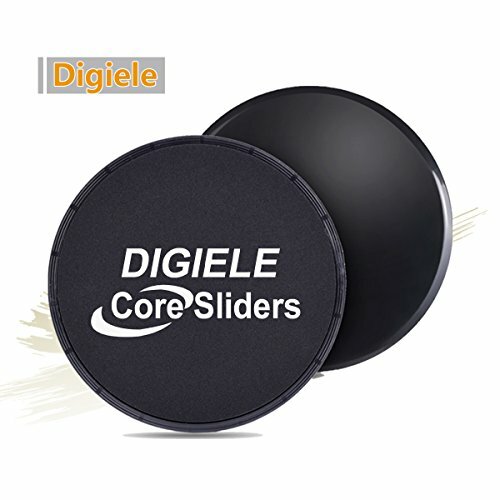 The special-shaped hexagonal head design helps protect you and the floor in case of drops and prevent it from rolling on the floor when put away. 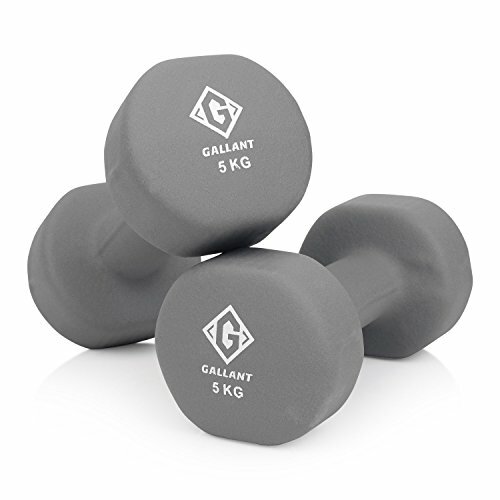 All Neoprene Dumbbells come in different weights range from 1kg to 10 kg for you to vary your daily routine workout. We understand that when you buy your products, you need reassurance that you can change your mind, when you want to, and get your money back. Without the pressure of 30 day time limit. 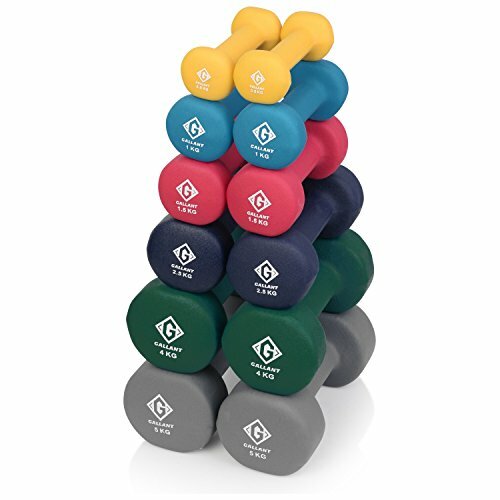 ✅HAND WEIGHTS DUMBBELLS EXERCISE Dumbbells are undoubtedly one of the most popular pieces of fitness equipment ever made. 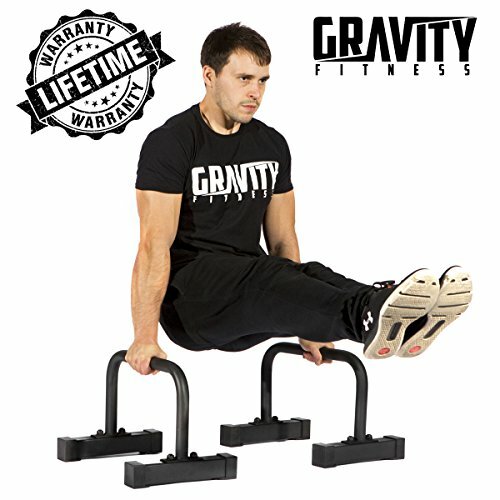 They are one of the basic tools of the strength training trade and form part of millions of people’s workouts around the world on a regular basis. 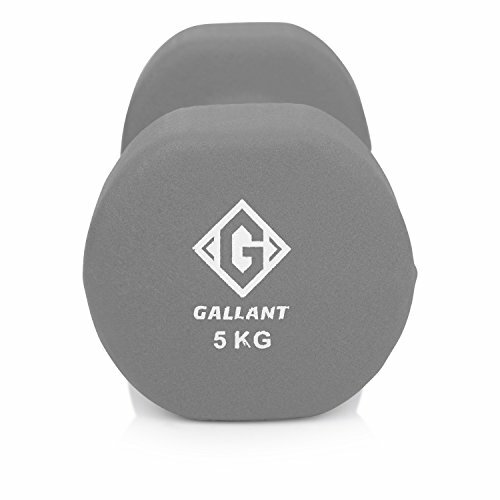 ✅GALLANT HAND WEIGHTS IRON DUMBBELLS Gallant Dumbbells are available in 0.5 X 2= 1kg Yellow, 1 X 2 = 2kg Light Blue, 1.5 X 2 = 3kg Magenta, 2 X 2 = 4kg Green, 2.5 X 2 = 5kg Dark Blue and Grey 5 X 2 =10kg Comes in Boxed Packing. 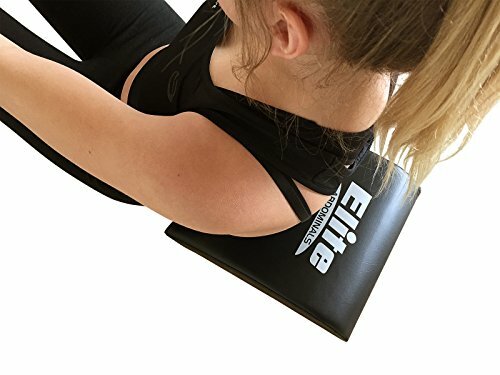 ✅ GUARANTEE 100% Risk Hassel Free 30 Days Return Policy We understand that when you buy your products, you need reassurance that you can change your mind, when you want to, and get your money back. Without the pressure of 30 day time limit.